Our oval magnets are available in a wide variety of sizes. 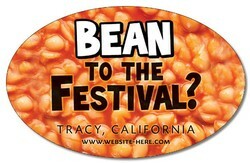 They are a fantastic way to advertise your message on the fridge or on a vehicle. 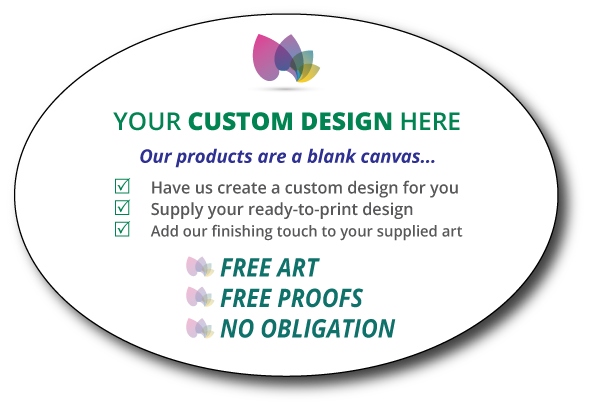 Display your logo, contact information, promotional offer…anything you would like to relay to your clients. Oval Shape Magnet - 5" x 3.5"